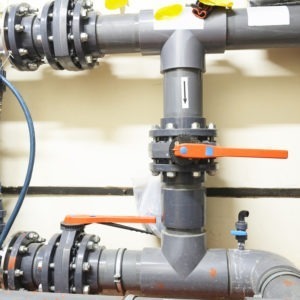 A backwater valve also known as the check valve is an integral part of your plumbing. 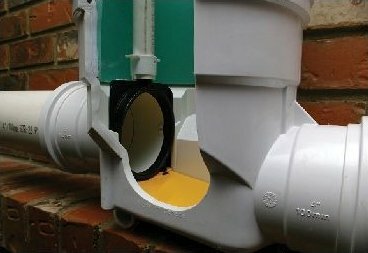 It is a simple mechanical apparatus that keeps the water flowing in a single direction and away from your home. 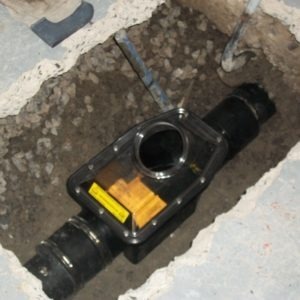 The device can keep the water from your sinks, bathtubs and toilets go into the sewerage outside your home. 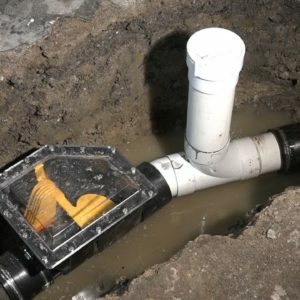 The dirty water from the sewer will be prevented from entering your home thanks to the small flap that will cut off the backflow into the pipe. 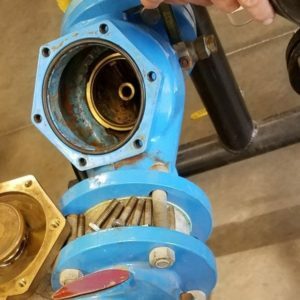 The processes associated with backwater valve drain services are simple enough but an amateur will find it to be complex to understand the working of the valves. 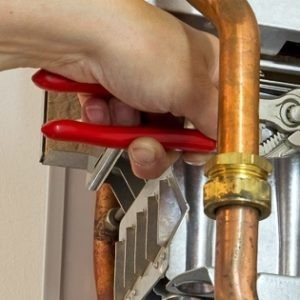 The nitty-gritty to keep in mind while trying to install or repair the valve happens to be extensive as well. 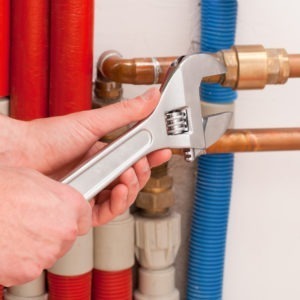 It would therefore be best to contact a professional to look into the matter and install it for you. 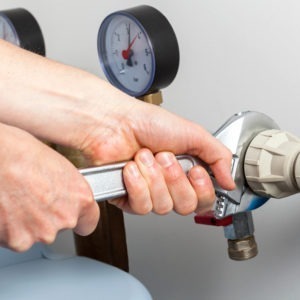 A quality plumber would be able to apprise you about the kind of valve you would need and whether you need to have it inside your home or outside on the sewer system in your yard.